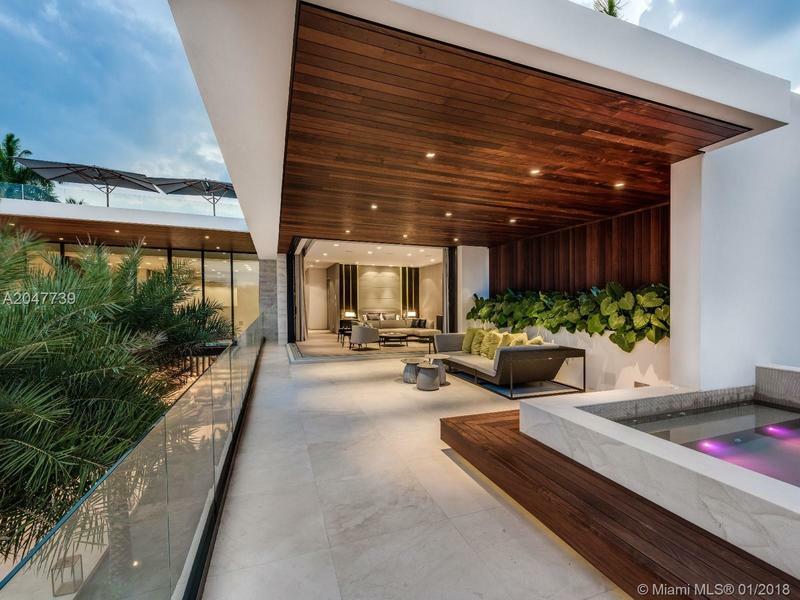 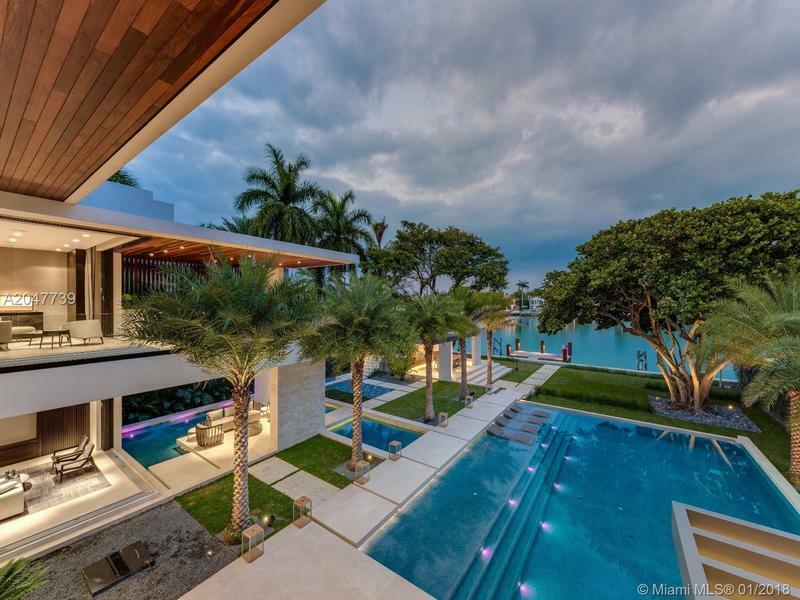 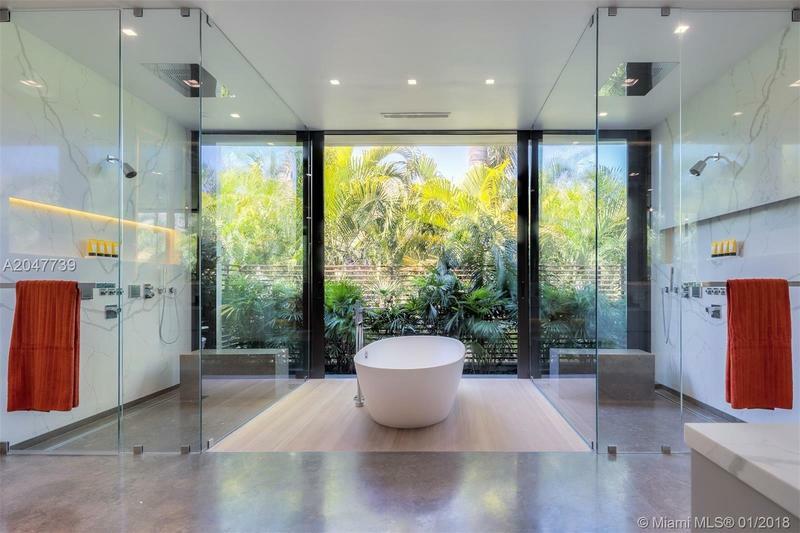 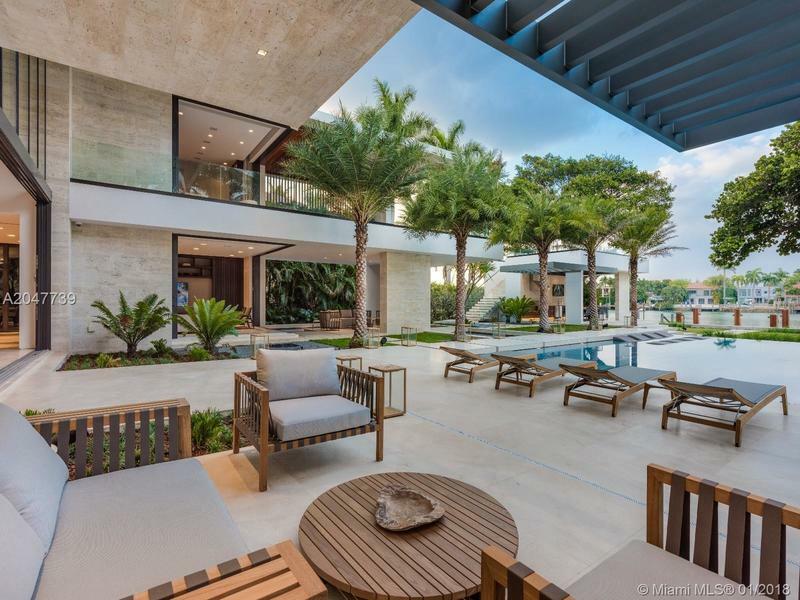 New Modern masterpiece villa with unparalleled levels of luxury. 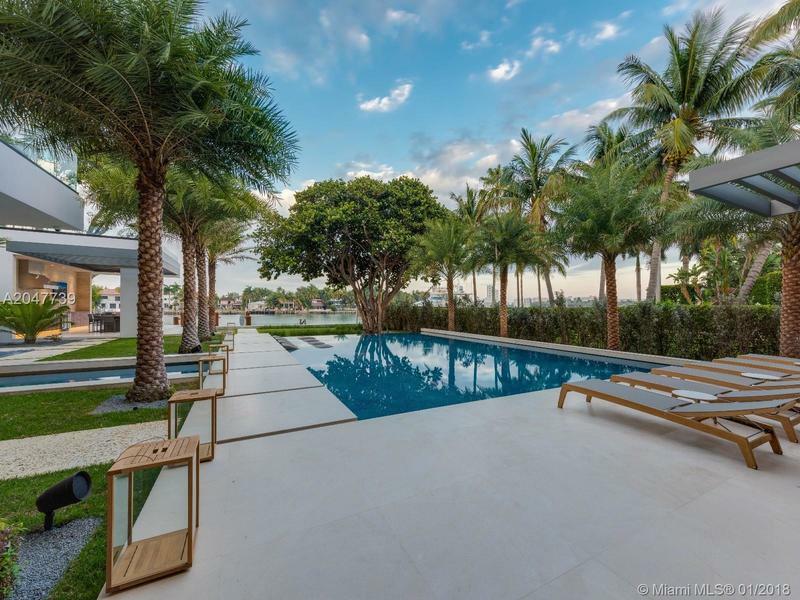 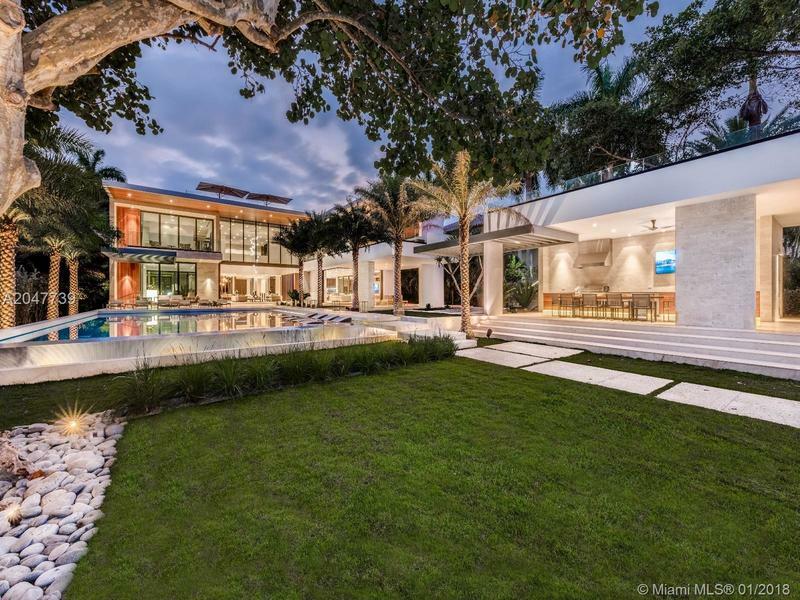 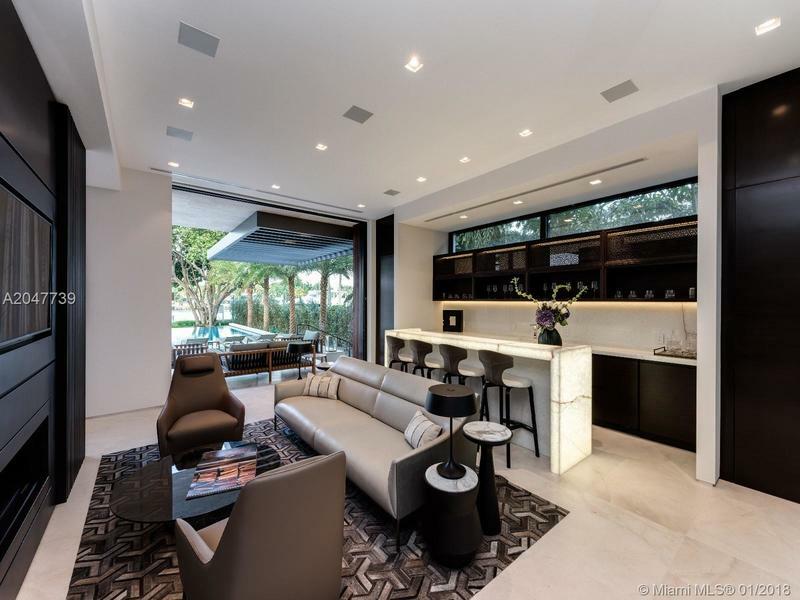 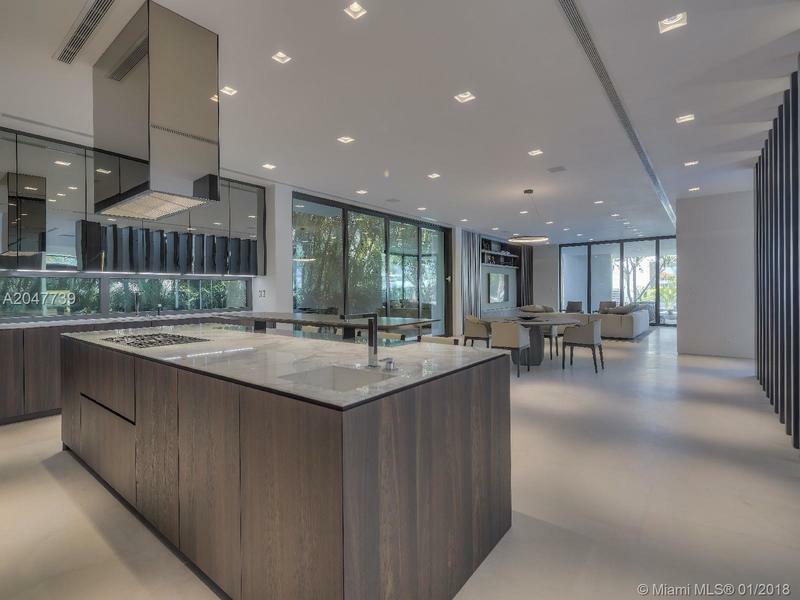 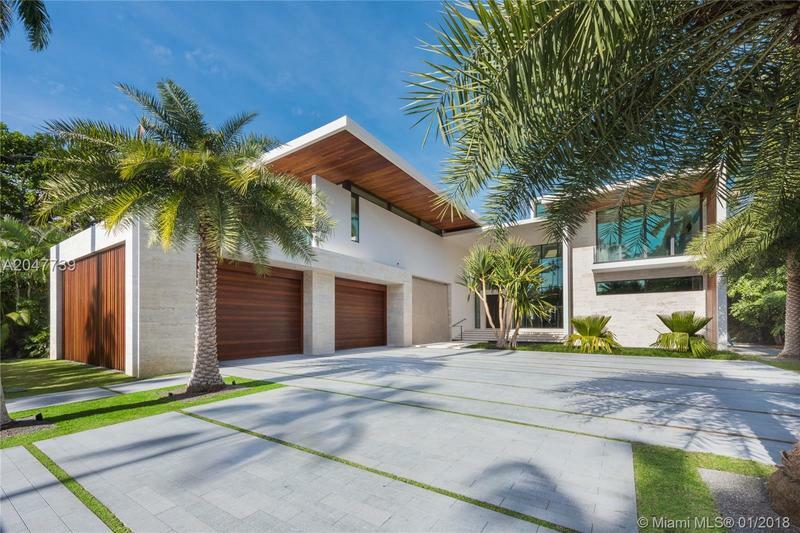 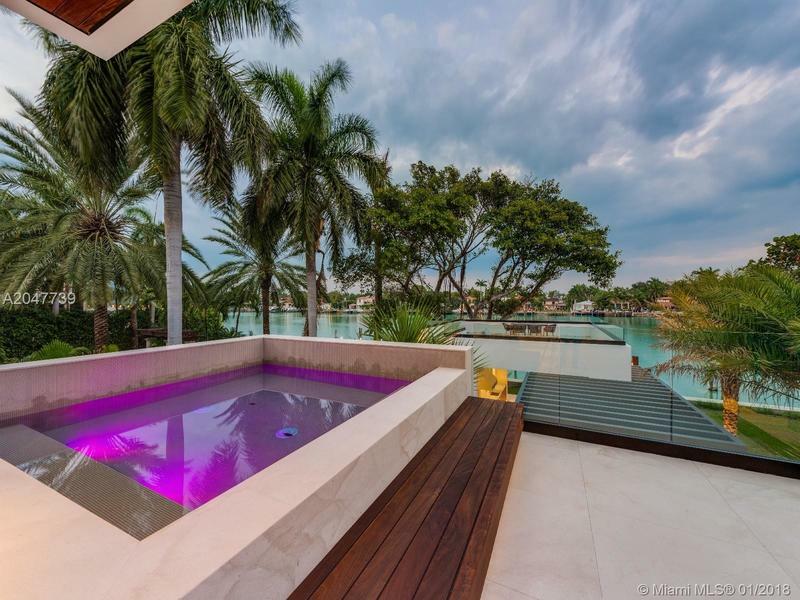 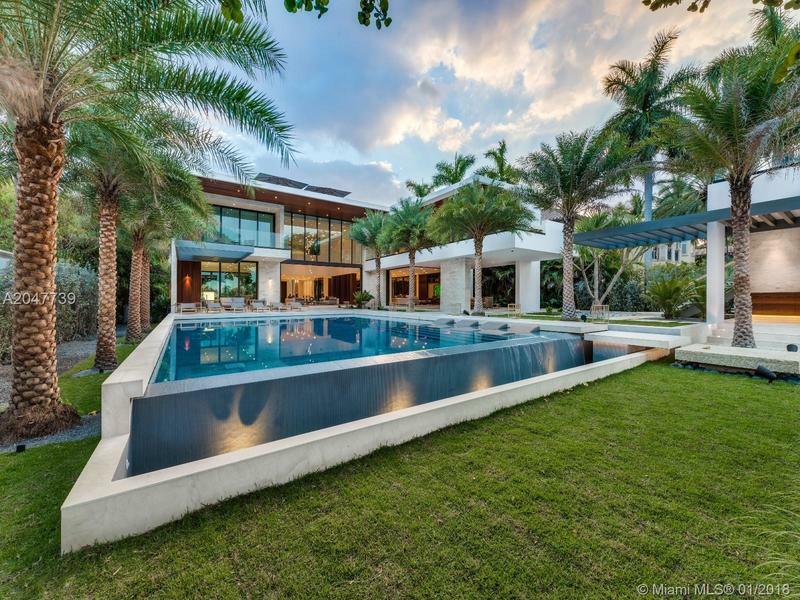 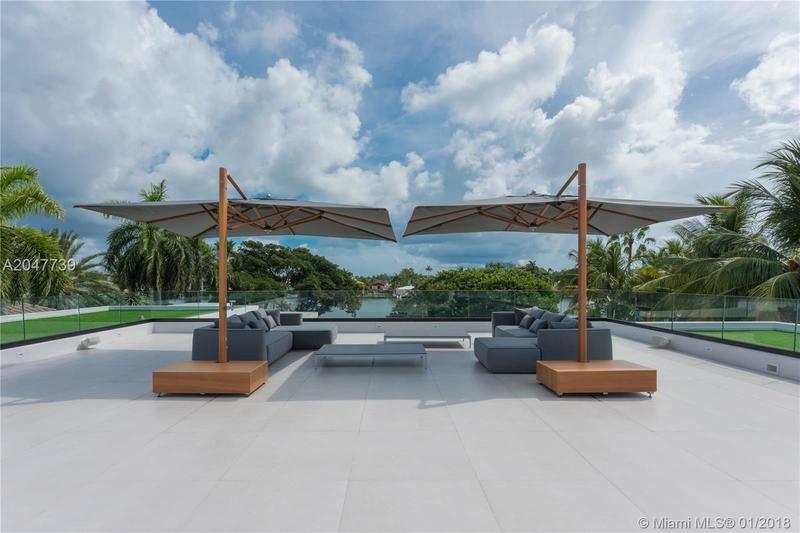 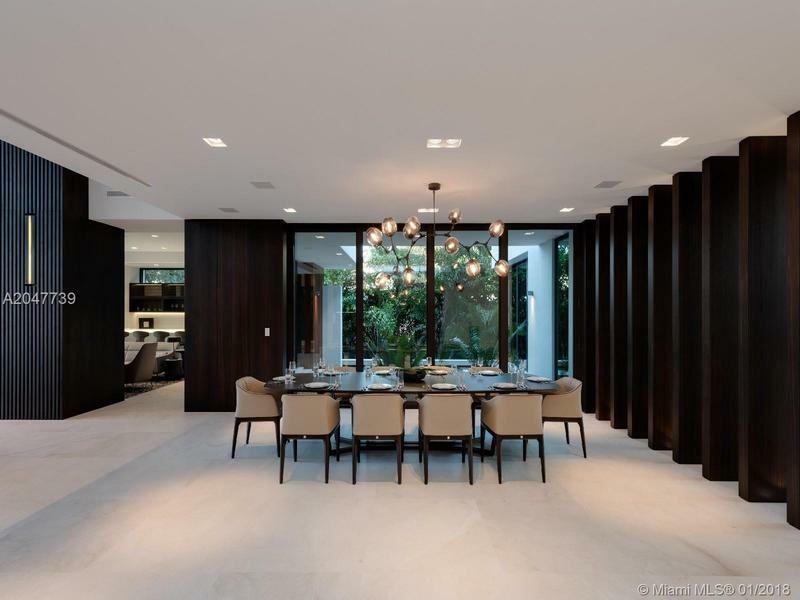 This refined waterfront estate is located on gated Palm Island & resides on a 30,000 SF lot. 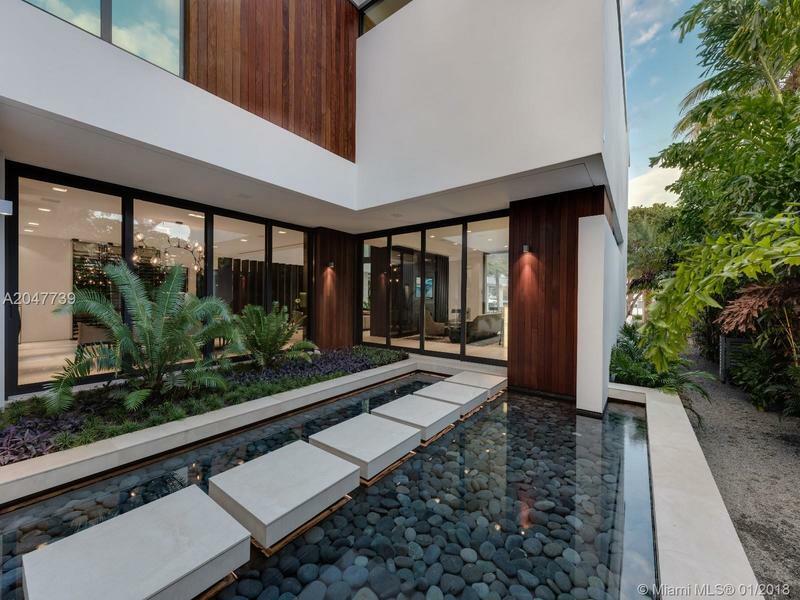 Surrounded with water features & boasting spectacular double-height ceilings that lead to an oversized infinity pool. 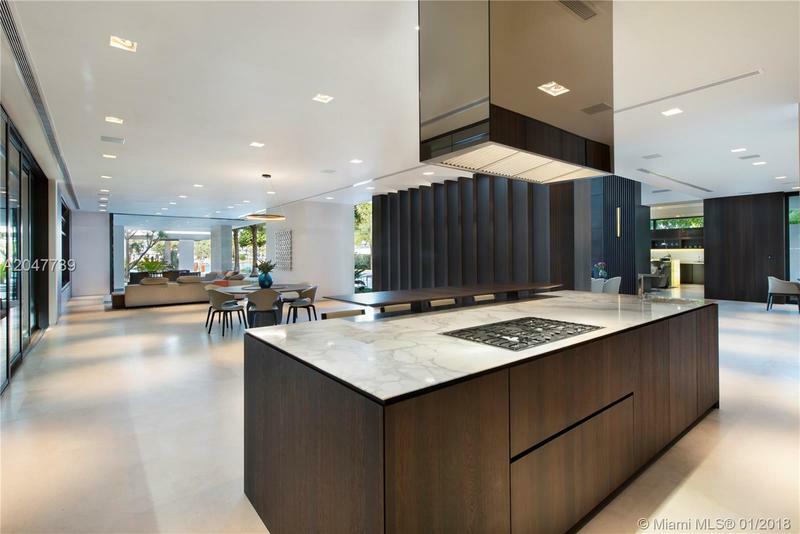 Custom Italian kitchen w/additional professional catering kitchen. 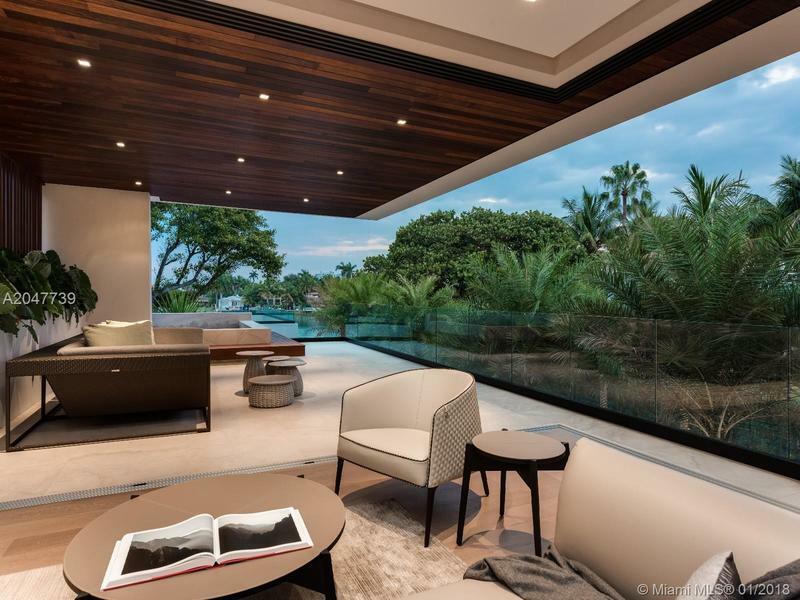 Crestron automated smart home. 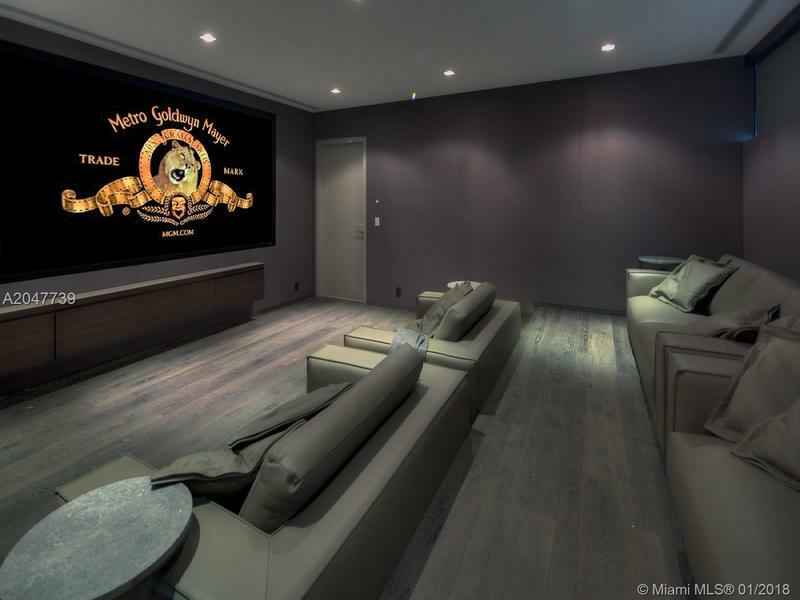 Home theater, wine cellar. 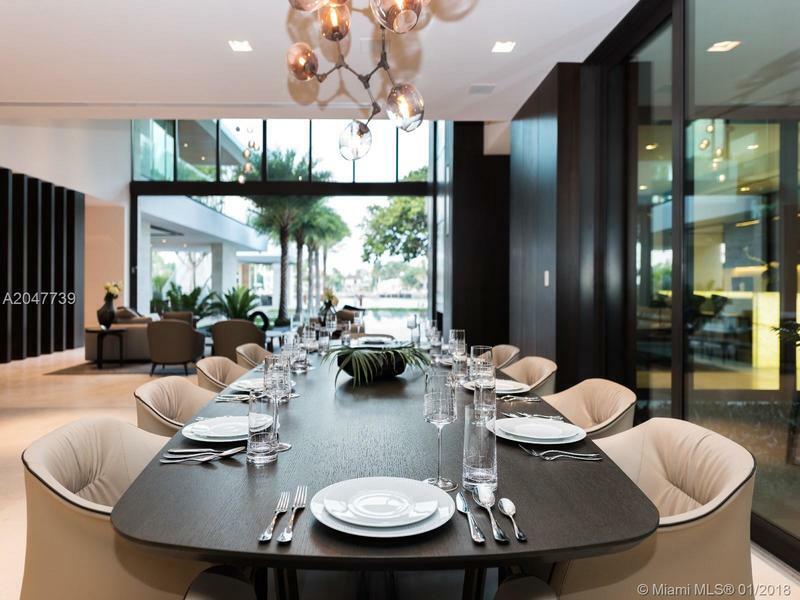 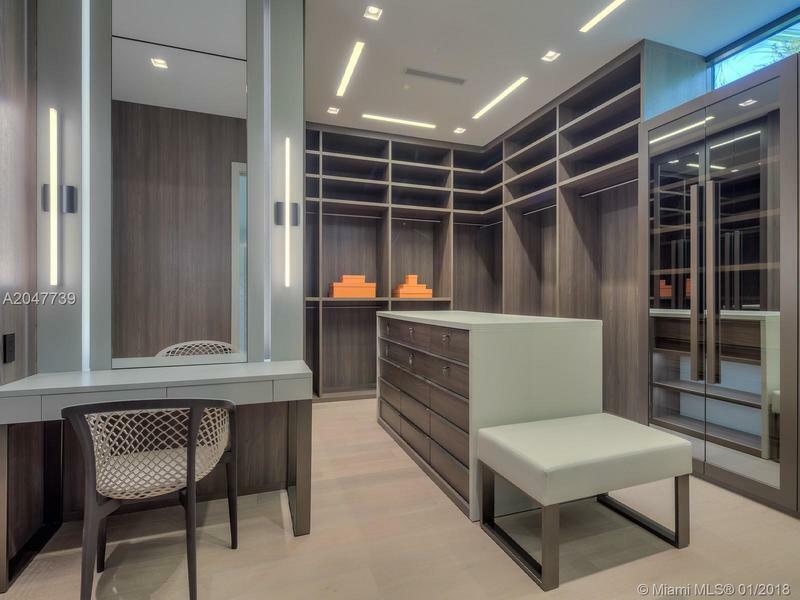 Fully furnished thru-out with Minotti, Poliform. 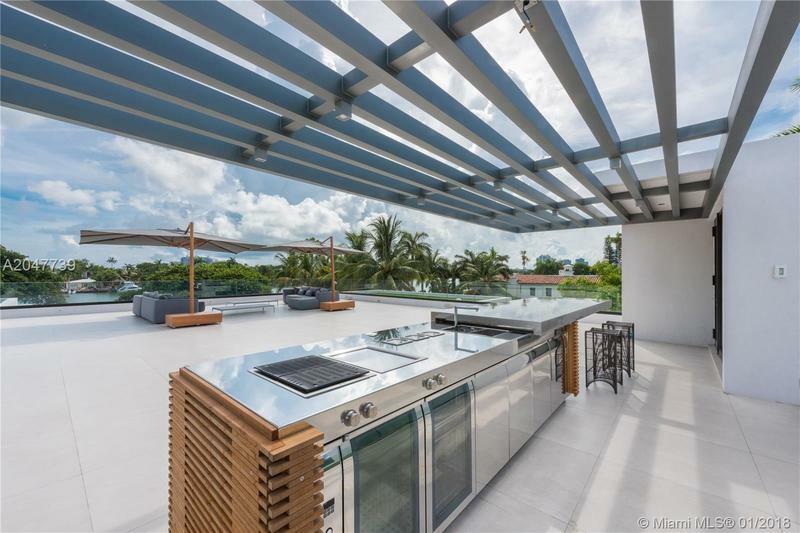 2500 SQFT roof top terrace.